The timing is perfect for the city of Cape Town - as an increasingly global destination - to open its doors wide on the very first contemporary Art Fair in the Mother City. Destined to evolve into an international draw card, the Fair will exhibit an exhilarating diversity of work representative of the richness, promise, and investment value of art coming out of South Africa. News of the Fair has both local and global visitors looking keenly at this vibrant new platform of African contemporary art and, whether you visit to purchase, to listen or to learn, the three days of the Fair will be nothing short of extraordinary. The overwhelming response from our leading galleries, public institutions and collectors confirms that art from the African continent is poised to fly. With 40 notable galleries and more than 130 artists represented the freshness and dynamism of Cape Town Art Fair will be clear to all, as visitors are exposed to a wide range of media and genres. There will be an installation of new video works by some of SA’s most exciting contemporary artists....Mikhael Subotzky, Haroon Gunn-Salie, Barend de Wet, Khanyisile Mbongwe, Kudzanai Chiurai and Cameron Platter. Whether offering insights into a personal world, a critical eye or engaging the audience on a more participatory level, these artists are at the forefront of art creation. Visitors will view works by many of South Africa’s most influential and important artists, as well as seeing the country’s enormous wealth of burgeoning young and emerging artists under one roof. 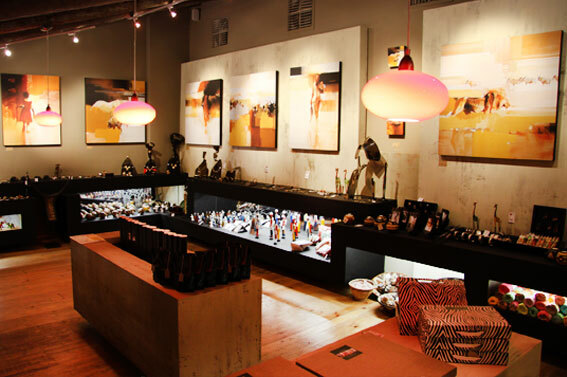 The Fair is designed to encourage extensive visitor interaction with gallerists and artists, not only to purchase works, but to explore the breadth and depth of contemporary South African art. Cape Town Art Fair will be opened by Francesco Santa, Director of Fiera Milano Global, who will share their group participative vision for the future of this Fair, including their superb sponsorship of an Italian residency programme. And that’s just the beginning. 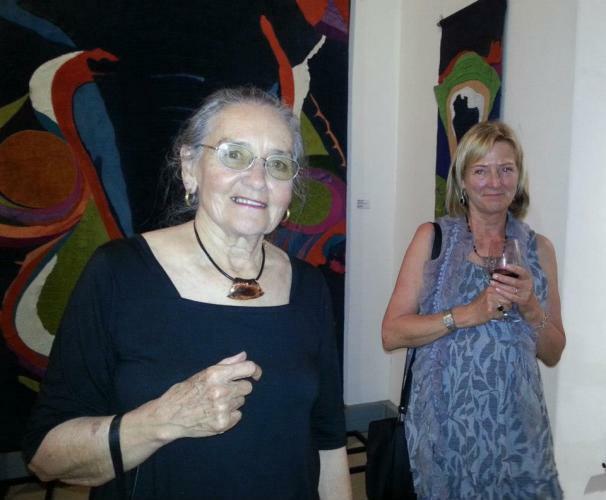 Visitors to the Fair will be privy to all that’s extraordinary and exceptional about South African contemporary art. 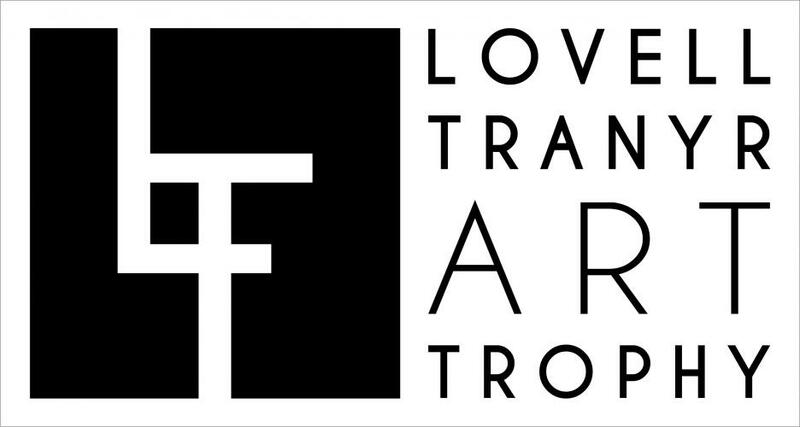 From talks and exhibits, to fine art and fine conversation about art, this is the start of a new journey. You’ll want to be there. 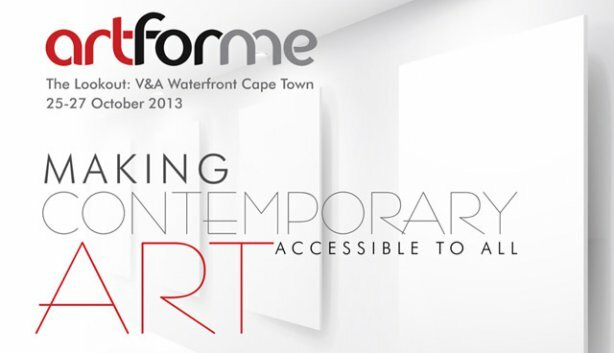 Cape Town Art Fair will be held at The Lookout, V&A Waterfront, Granger Bay from 25-27 October 2013.